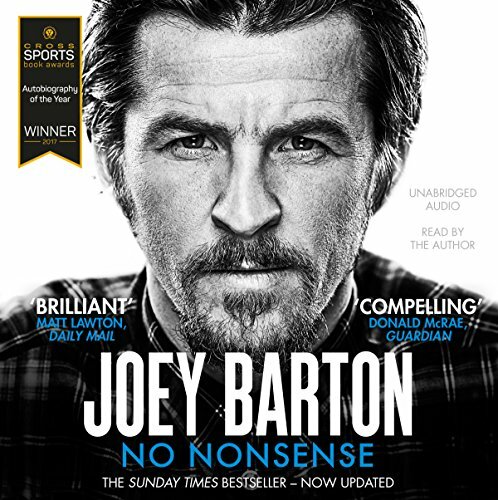 Showing results by author "Joey Barton"
No Nonsense is a game-changing autobiography which will redefine the most fascinating figure in British football. It is the raw yet redemptive story of a man shaped by rejection and the consequences of his mistakes. He has represented England and been a pivotal player for Manchester City, Newcastle United, Queens Park Rangers, Marseille, Burnley and Glasgow Rangers, but his career has featured recurring controversy.